"Registrations and revenues fell. However, the group strengthened its positions on its main markets and continued to expand internationally, buoyed by the success of new products," the French auto maker said in its quarterly report. It also noted gaining market share in four of its five top markets: France, Russia, Germany and Argentina by up to 1.4 points percentage. 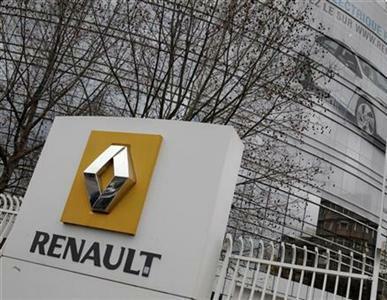 For 2013, Renault expects "higher registrations, positive automotive operating margin and positive automotive operational free cash flow, provided European and French markets do not worsen more than expected".